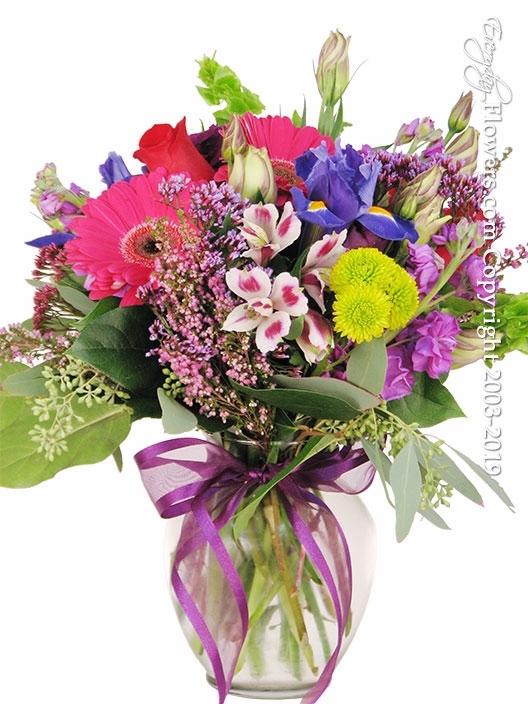 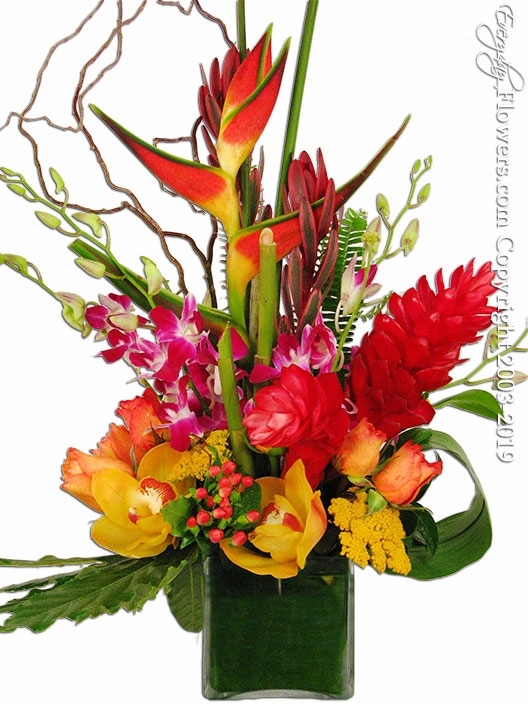 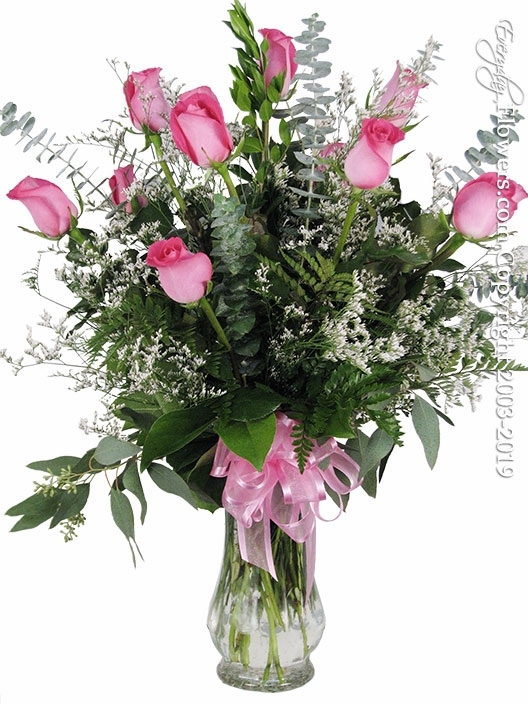 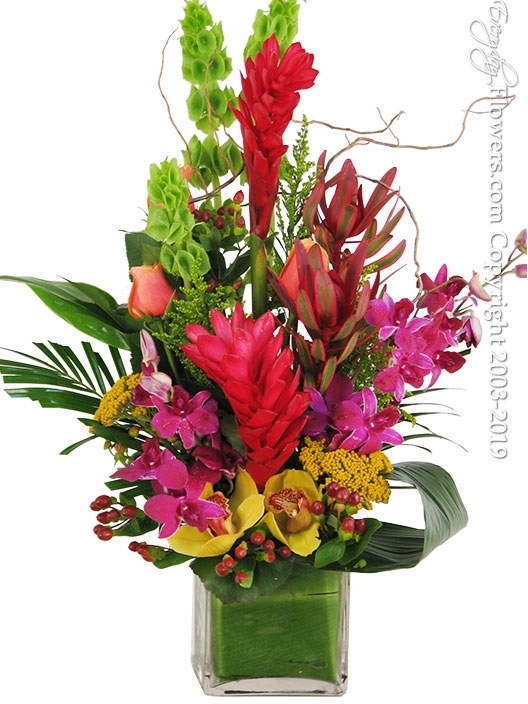 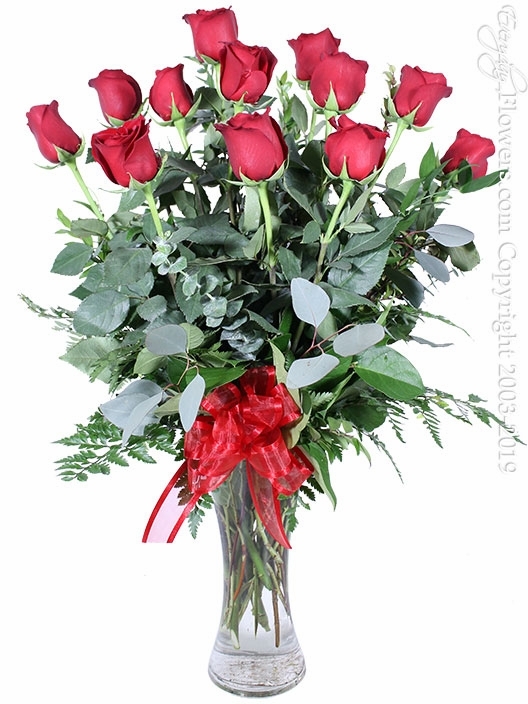 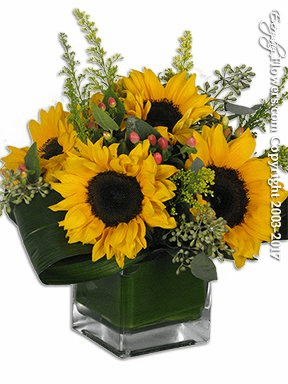 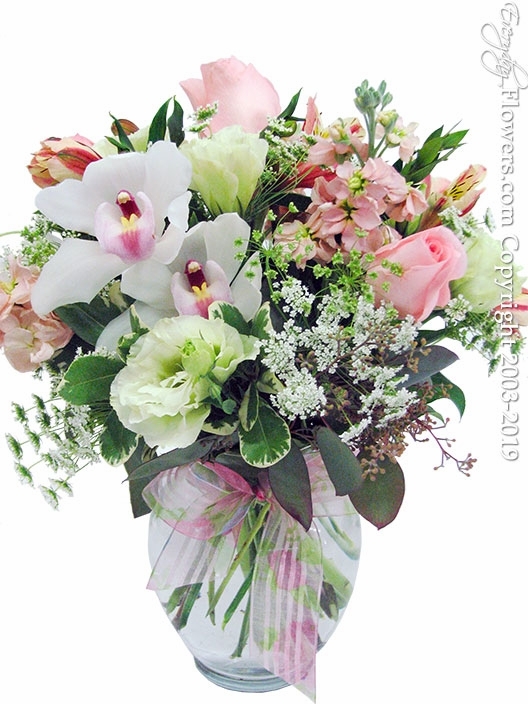 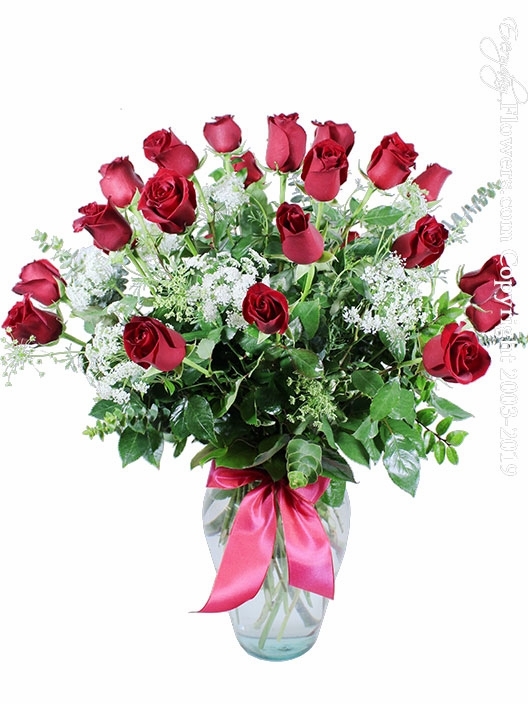 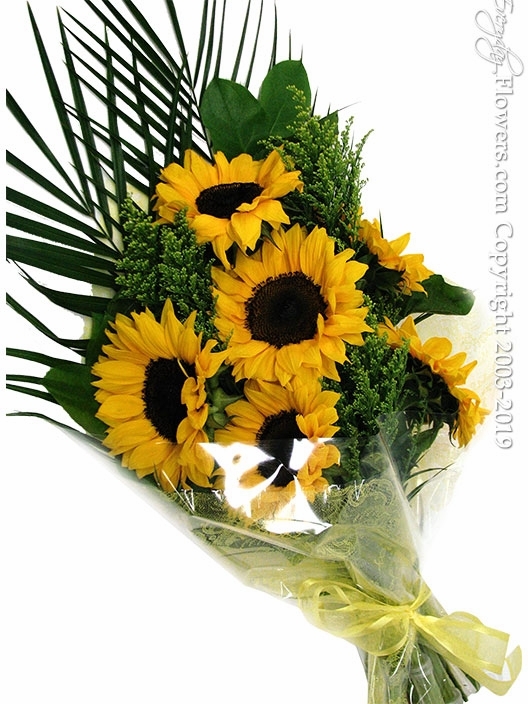 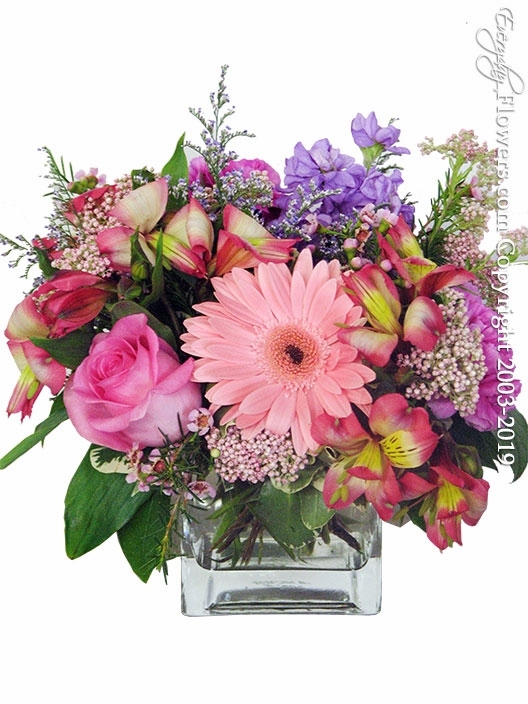 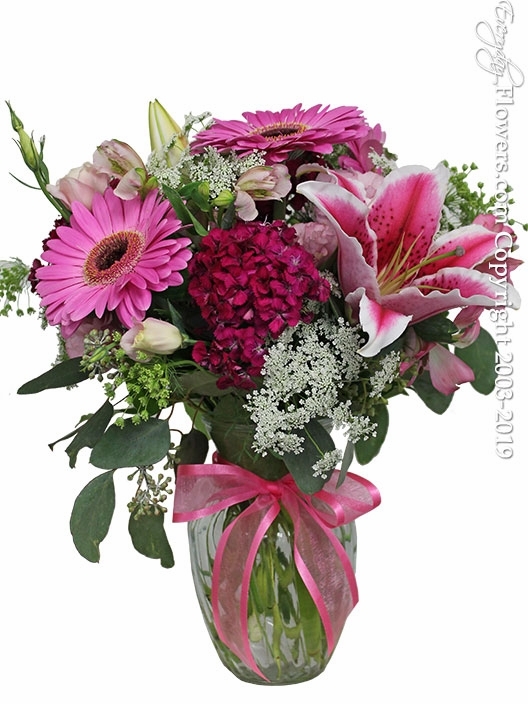 Order flower arrangements for carryout at our location in Santa Ana. 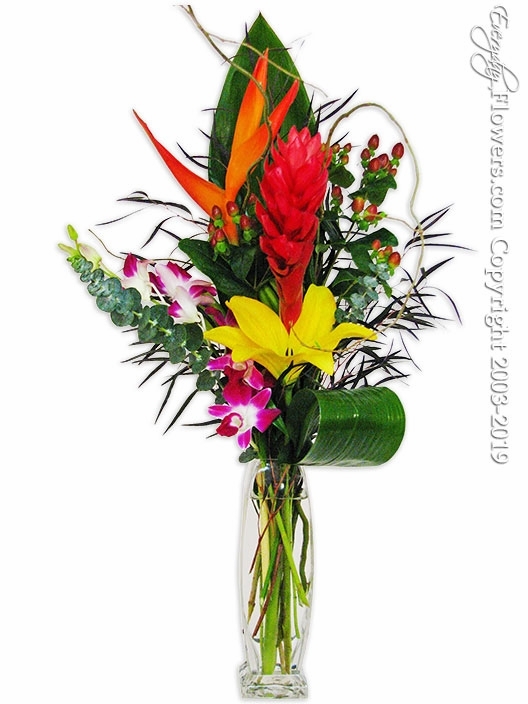 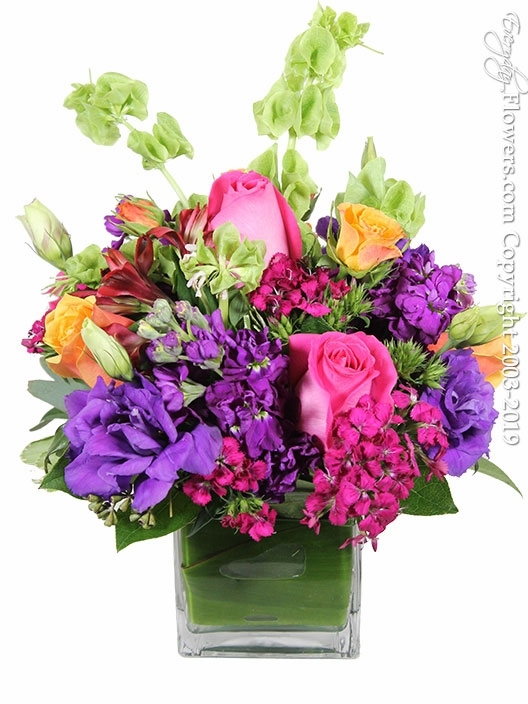 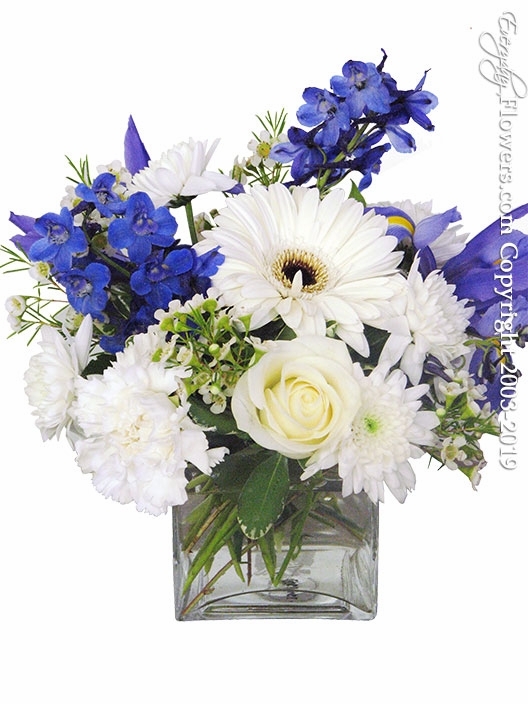 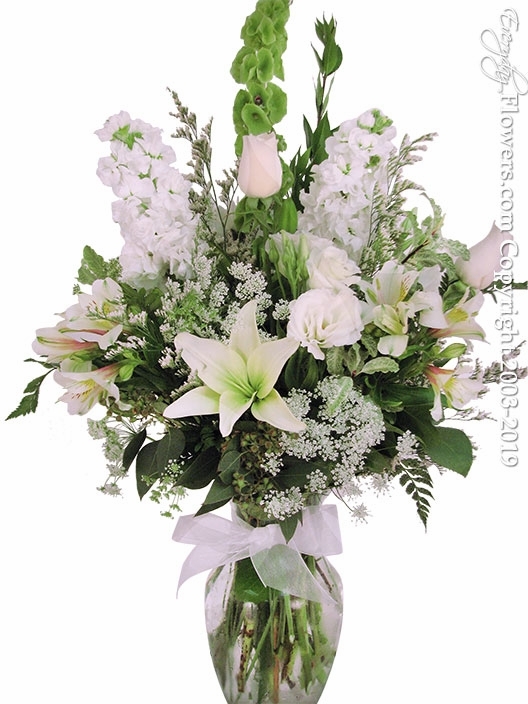 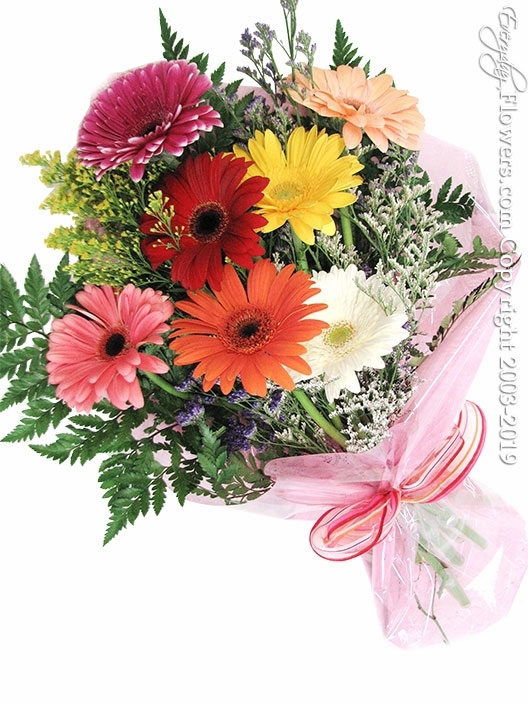 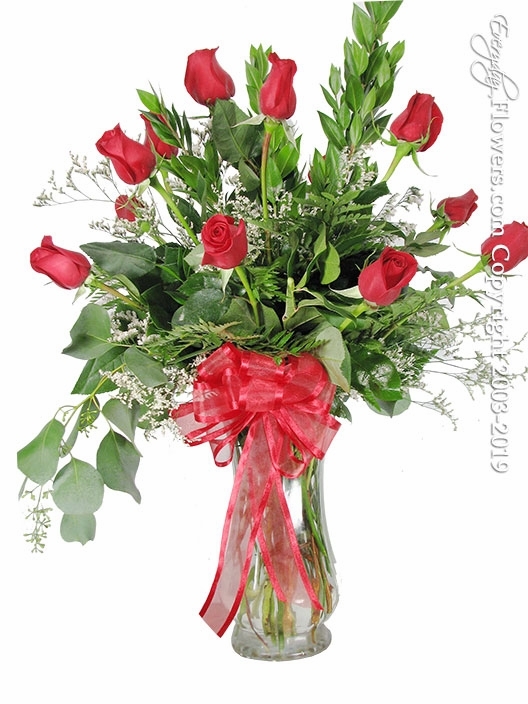 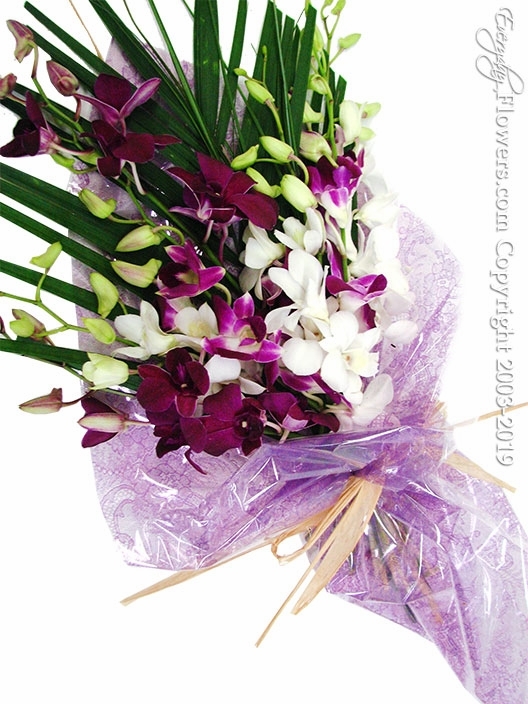 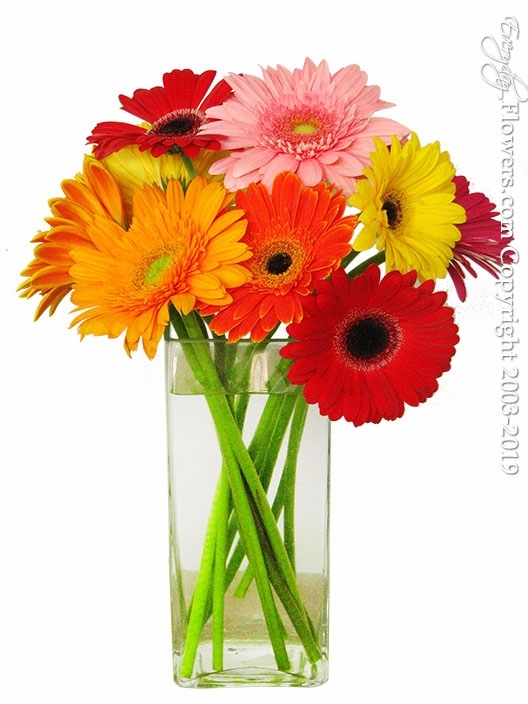 Place your order online or before 3PM Monday Through Friday and Saturdays before 1PM and we will have one of our designers create one of our flower arrangements. 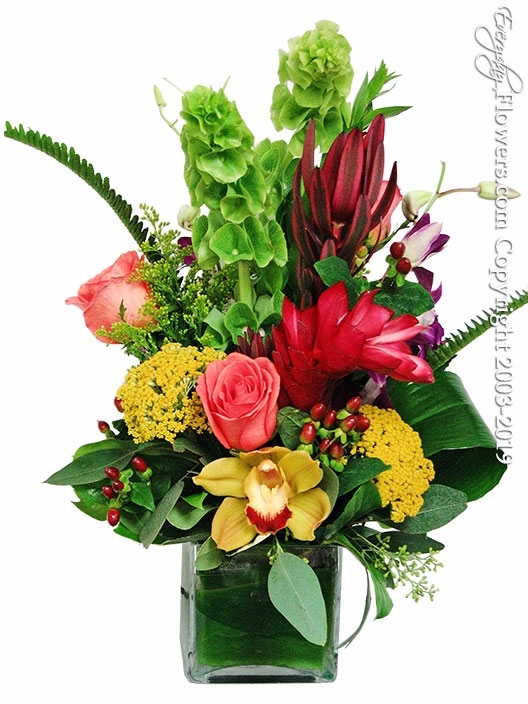 Orders can be picked up at our location and flowers will be placed a delivery box for easy transportation.